Amongst the plethora of depressing realities we’ve learned from Everton’s pitiful season, it’s that there is no rock bottom. Every few weeks, sometimes even less, this once great football club finds ways of plummeting to new depths; a bottomless pit. Perhaps the most pertinent aspect in all this though, is the point at which the rebuild starts. 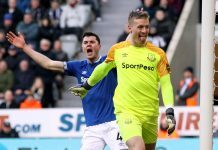 An old adage in life is that things need to get worse before they can get better, but what does Everton’s worst look like? How many times have fans uttered those immortal words: “It can’t get any worse”? In short, the answer is yes, it absolutely can. The 5-1 mauling at the hands of Arsenal hit another rung on the ladder that is Everton’s decline; it was the first time they’d finish a half of football trailing by four goals to nil. It took far less time than the sound of Martin Atkinson’s half time whistle to confirm the outcome at the Emirates. It only took Arsenal 19 minutes to notch to put three past Jordan Pickford – there only three shots on goal to that point. Of course, outside of the chaotic blue bubble, there’s ten teams in the bottom half of the Premier League who would give a lot to be in Everton’s position. Whilst the league table never lies, it’s certainly not a reflection of the whole picture for those who aren’t versed in having to watch the abject and ongoing failure at the club on a regular basis this season. It’s a frightening prospect not to have any indication of when your football club has hit an all time low, but fortunately for Everton, there’s a correlation between themselves and the quality of the Premier League’s strength in depth, which means top flight status *should* be secure for next season. But what sort of position will the club be in then? What if the all-time low has yet to be hit? That’s why precautions and meticulous planning simply have to be at the top of the agenda for Farhad Moshiri and Bill Kenwright, beginning immediately if they haven’t already. The start of those conversations need to address what Everton Football Club is and should be; a structure that finds the right people for the roles that have been determined within it, with no compromise. Thus far a scattergun approach to recruitment and throwing cash at problems to see what sticks has been futile. Moshiri has proven he can make big decisions when required, but they now have to be the correct ones and well thought out. If Everton are to continue with a Director of Football model, then they have to establish what it really is and how it works. As it stands it appears Steve Walsh is a Director of Football in name alone in regards to his job specification, though the scrutiny he’s found himself under has been justified given the players he’s been involved in signing. WATCH & LISTEN: @MattJFootball’s excellent analysis of how a Director of Football works elsewhere & the problems #EFC have implementing the model with managers. 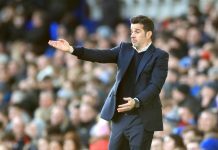 But each of the problems this season has invariably hindered another facet of the club’s current plight; choice of manager and his chosen tactics, poor recruitment and the attitudes of players and their work ethic have all failed loyal fans who continue to turn up in their droves, wherever the fixture list determines Everton will be disappointing them next. Nobody is blameless in all of this, but some can influence change much more than others. Whether some should pay with their jobs is debatable, however, the current top-down structure at the club means the success or failure of decisions at the boardroom level will inevitably trickle their way down to the end product on the pitch. 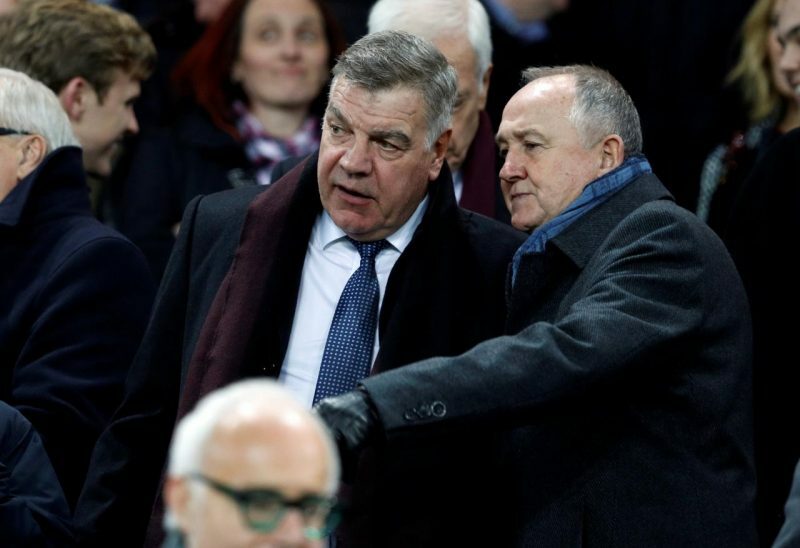 Steve Walsh, Sam Allardyce and a group of gutless players aren’t going to change anything substantial on their own, because they’ve repeatedly proven themselves incapable so far with each one able to blame their colleagues – a vicious circle indeed with everyone lacking the ability to buck that trend. Everyone has been at fault to varying degrees, but there’s only very few who can change it. Therefore, the onus is on Everton’s board to decide on a course of action to get the club out of this mess – remarkably, they can agree on that before spending a penny. Do it and do it now. How quickly small margins can turn into giant crevices. It’s like trying to plug one hole and then another two appearing because that’s exactly how it feels. As if we are constantly playing catchup everywhere; At board level, management, buying players for buying sake, panic buying even a delay to the stadium by a year dare I say which is surely connected with and affected by the on field antics. 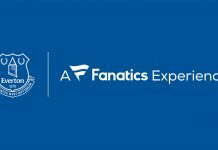 If I were a major sponsor I wouldn’t touch Everton with a barge pole for we are in free fall, (again) but this time there’s an air of gut wrenchidness about it; even the positives are positively underwhelming be it new players or how fab we are in the community. The New Years Honours List should have comprised solely out of Everton season ticket holders and regulars for they truly deserve a medal for valour facing adversity under torturous conditions – NSNO? At the moment? My arse..!